Drawing inspiration from fellow Nordic female singer-songwriters such as Lene Marlin and Tove Lo, whilst experimenting with dark electro-organic soundscapes in the style of Fever Ray and Massive Attack, the artist herself describes her musical genre as Trip-Pop. The name Alba was inspired by a meeting with an old man whilst traveling through Morocco, who predicted from ink stains that the name would bring her fortune in life. After leaving Finland at the age of 16 to busk on the streets of London and play at the cafés and bars of Paris and New York, Alba returned to her home country to focus on her solo material. 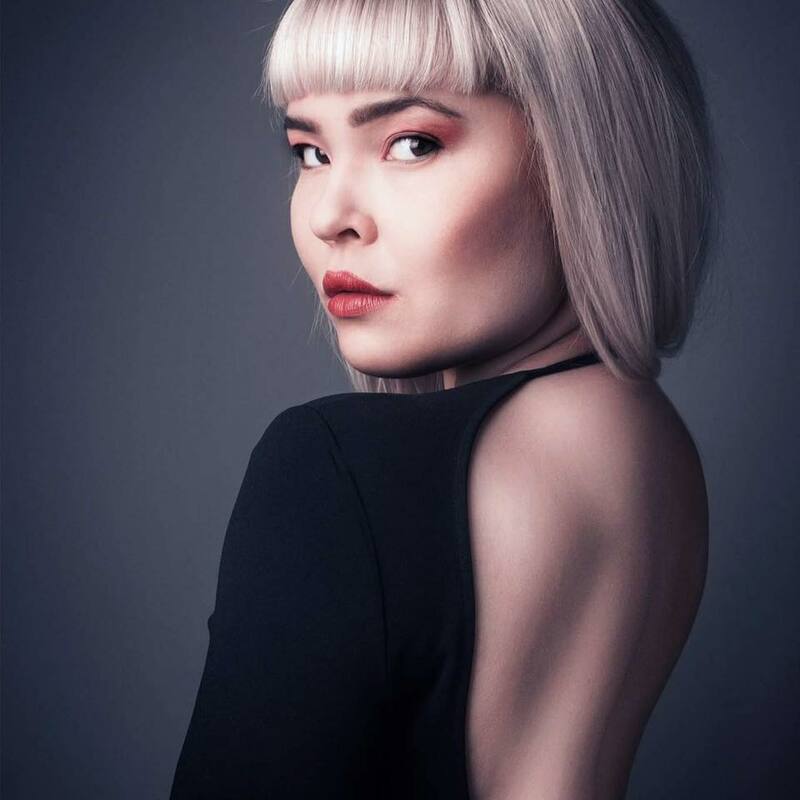 In April 2018 Alba was handpicked as the New Rising Artist by Radio YLEX (Finnish equivalent of BBC Radio 1) and the song Dirty Tears received nationwide radio play. To date, her solo releases and collaborations have gained over 1.5 million plays on Spotify and Soundcloud.